Entering the 15th Week, Mukti Bhawan titled Ganges Ni Kaeru in Japan has been winning hearts of critics and audience, completing 100 day run in Japan. A rare phenomena for an independent film, the first from India to achieve this, a feat it could not accomplish even in India.. According to Mr Yuji Sadai, Bitter Ends Incorp, who distributed the film in Japan, “The film is still running in all major cities in Japan in 30 screens. 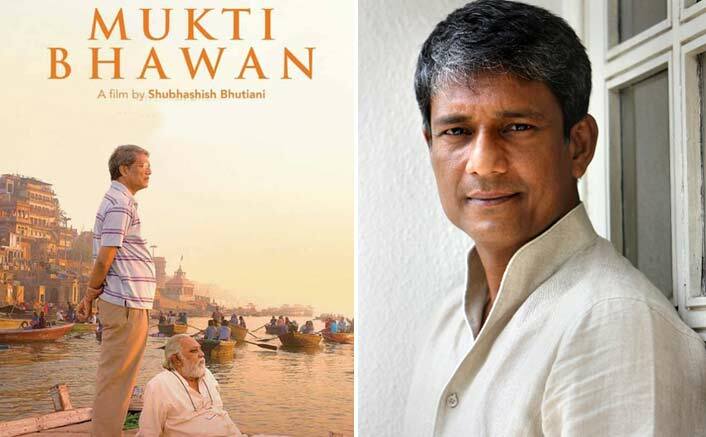 When we first saw the film, we knew it will touch the hearts of our people, we are very happy.” Shubhashish Bhutiani, the writer & director of the film said, “I am deeply humbled by the amazing response Mukti Bhawan has received in Japan. I could not have imagined this ! I am happy that a film rooted in India has connected with people. I thank my cast and crew for making this film possible. This is a special one.” Deborah Sathe, Director-International Operations of C International Sales, who represented as exclusive worldwide Sales Agents for the film said, “It brings the team at C International Sales such pleasure to see Japan greet Hotel Salvation as enthusiastically as so many territories have already done. The sales team will be going to the Berlin Film Festival with only a few territories remaining on this extraordinary Indian story. It’s been a total pleasure to work with the Red Carpet team and Cinestaan Film Company look forward to doing more with them in the future.”“I am really happy for everyone who contributed to making this into a beautiful film that has made people laugh and cry at the same time. We always felt, we were part of something special and at each step this film got love and support, taking it far and wide”, said Sanjay Bhutiani, Red Carpet Moving Pictures, Producer of the film. The film Premiered at the prestigeous73rd Venice International Film Festival 2016 to a 10-minute standing ovation and winning the UNESCO Gandhi Medal and the XXIIRD “ENRICHO FULCHIGNONI” UNESCO Award. It has found distribution in over 60 countries, released in over 30 countries and won over 30 International Awards and 2 National Awards in 2017.